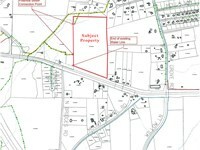 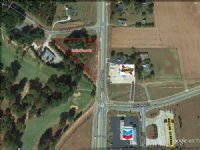 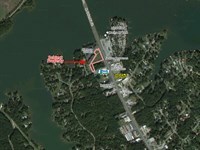 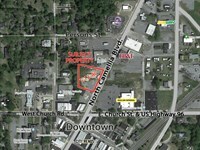 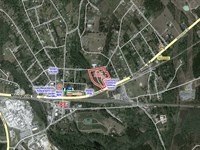 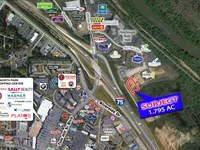 43.5 acres with a 10 acre corner lot located in high traffic area. 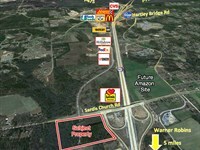 Located 7.5 miles north of Milledgeville on Highway 441 North. 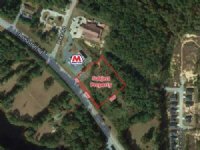 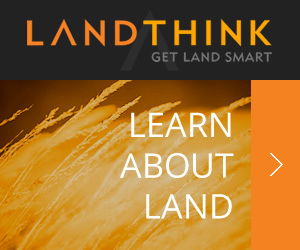 When calling broker, please say, "I found your listing 52.5 Acres Mixed Use Development on COMMERCIALFLIP."